We know meeting someone for the first time can be intimidating, and going to a new church for the first time can be nerve-racking. We want to help make your first experience at In2one Community Church a great one! in2one meets every Sunday at 10am.  in2one Community Church is located right in the heart of downtown Stouffville, Ontario. 6273 Main Street at the intersection of Main Street and O’Brien Avenue. 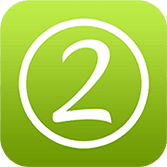 HOW LONG IS A SERVICE AT IN2ONE? In total, a service at in2one is about 75 minutes in length. Services begin with the in2one band leading the church in music - song lyrics are projected onto the screens so you can sing along and/or engage with the music however you feel most comfortable. After the music portion of service is complete, our pastor or a guest speaker will come out to share an encouraging and hope-filled message about Jesus. WHAT'S THE CULTURE LIKE AT IN2ONE? Sunday's at in2one are engaging, social, casual, and relaxed. Come as you are and expect to feel welcomed as our guest. We believe that kids should have a blast at church every single week - and at In2one Kids Church, we make this a priority. Kids will start the service with everyone else and then every week except the last Sunday of the month they will be dismissed mid-service to their own world of games, snacks, crafts and an age appropriate lesson. The last Sunday of the month we name Checkpoint Sunday and kids stay with their families. Activity Bags with snacks will be provided. Another thing we make a priority is your children’s safety. All of our Kids Church teachers and helpers have been security screened, interviewed and specially trained for safety protocols and best practices. "In2one has felt like a family from the first time we visited. It's hard to join a new group, but we immediately experienced being loved and cared for and continue to feel like we're an integral part of the church. We feel needed, important, and loved at in2one." Ready to check out In2one Community Church in person? We can't wait to meet you in person. Simply fill out the form below and we'll make sure to give you the VIP treatment upon your first visit.